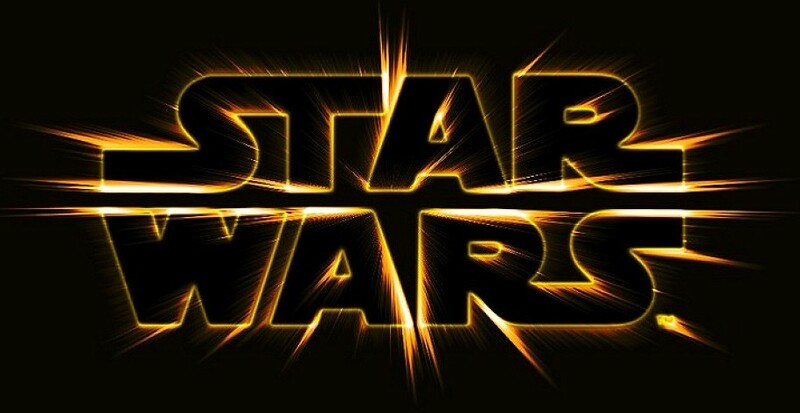 With the announcement of Disney taking on Star Wars the rumors about a spinoff series has been circling around and announced at Disney stockholder’s meetings. Today, we get confirmation on who is going to be writing and directing the new films. It has been revealed that Gareth Edwards and Gary Whitta will be tackling the spinoff films. So the first of the multiple standalone films will be released on December 16th, 2016, one year after the release of Episode VII. It will be awesome to see the Star Wars universe take on different sagas and to explore more of the vast universe that we all know and love. Previous Previous post: You Could Be Part of Star Wars: Episode VII!